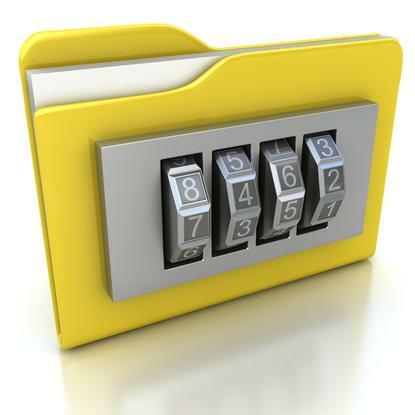 3d illustration of folder icon with security lock dial. Fortinet has announced the release of two new next-generation firewall platforms. The FortiGate-300D and FortiGate-500D are said to be ideal for midsize enterprises, branch offices, as well as state and local government, education, healthcare and other market segments that need strong security and easy-to-manage functionality at affordable price points. Fortinet vice-president of marketing, John Maddison, said organisations have been forced to look for next-generation firewalls due to the changing threat landscape. The security vendor said the the FortiGate 300D and 500D offer enterprise capabilities such as: NSS Labs recommended next-generation firewall capability; IPS, anti-malware and anti-phishing; flexible Web filtering of more than 100 million sites across 75 content categories; actionable visibility and rich reporting; and an optional NSS Labs recommended breach detection system. The new platforms, along with the existing FortiGate 200D-POE and 240D-POE, is now available in Asia-Pacific from authorised Fortinet channel partners.